Dem Senator Compares Nunes To Joseph McCarthy - Joe.My.God. Sen. Richard Blumenthal (D-Conn.) compared House Intelligence Committee chairman Devin Nunes’s (R-Calif.) move to make a memo on surveillance at the Department of Justice (DOJ) public to former Sen. Joseph McCarthy’s (R-Wis.) aggressive probe of suspected communists in the 1950s. “The release of this memo is really reminiscent of the darkest days of the McCarthy era, with characterization assassinations,” Blumenthal told CNN’s Alisyn Camerota on “New Day.” “It endangers methods and sources of the intelligence community, and it reflects an effort to distract from the Mueller investigation,” he continued. 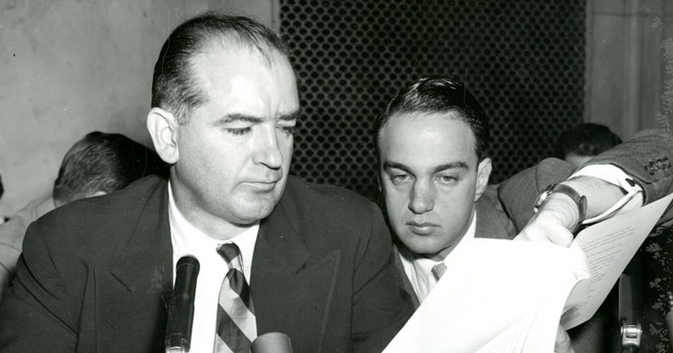 McCarthy claimed numerous Soviet and communist sympathizers had infiltrated the U.S. government during the Cold War. 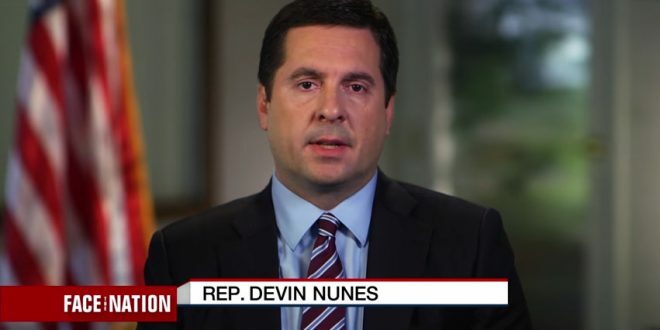 The committee’s ranking Democrat Rep. Adam Schiff (Calif.) on Wednesday claimed that Nunes had shared a “secretly altered” version of the document with Trump. 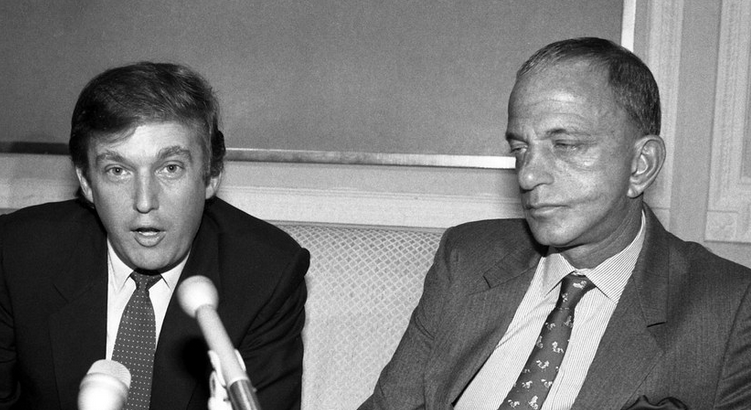 Joseph McCarthy’s right-hand man was, of course, future Trump lawyer Roy Cohn.